Every business needs a constant stream of new web traffic to prosper online. Why Are So Many Businesses Struggling To Attract More Traffic To Their Web Sites? Is There A Way To Automate The Process Of Generating Website Visitors? An Expertly-Configured WordPress Web Site – What Is It? Why Do I Need An Expertly-Configured WordPress-Powered Site? Learning how to bring new visitors to your website is a requirement of growing a business online successfully. Lack of web visitors is also one of the most common complaints made by website owners everywhere. This article is part of an article series designed to help awesome business owners learn how to grow their business online using proven and inexpensive methods. There is clearly no shortage of ways to drive more visitors to your website. There are tons of tutorials and free resources online that can show you cost-effective methods to drive more visitors to your site. The problem often has more to do with business owners not investing sufficient time into learning how to drive web traffic sustainably, not setting up systems for managing the process effectively, and, in many cases, not even being aware that there are several ways to leverage and automate your web traffic generation. 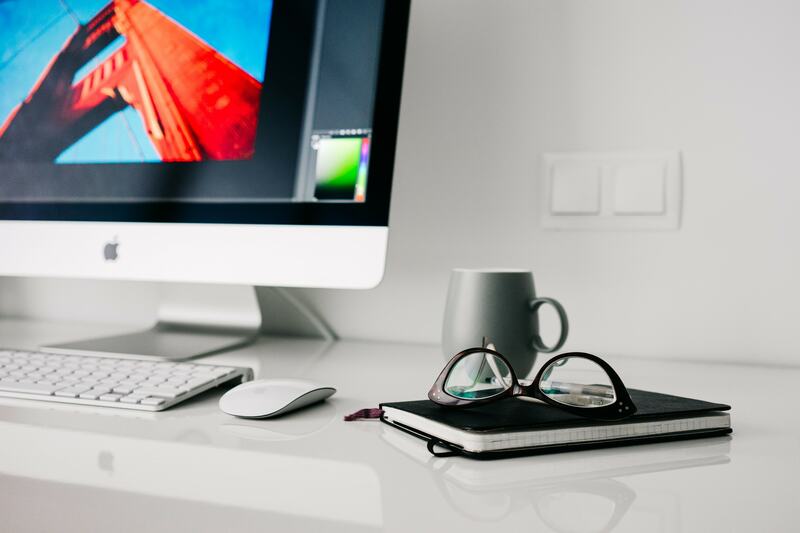 Essentially, the approach many small businesses typically take is this: first, you get your website, and then you figure out how to drive traffic to it. As I’ll will show you in just a moment, there is a better approach. Don’t make the mistake of believing that “outsourcing” your traffic generation to professionals will take care of this problem. Outsourcing is great if you have systems in place to manage your traffic-generation campaigns already. If not, you will probably end up wasting a lot of your valuable time and money looking for a positive ROI traffic method. Without a proper foundation and systems in place, online traffic generation can end up becoming very costly! Sustainable traffic generation involves laying a solid foundation online, implementing systems, continually testing elements in your campaigns, experimenting with different methods, analyzing results, measuring ROI across different traffic-generation strategies, and so on. Imagine if all you had to do to deliver web traffic to your business was to publish valuable content on a regular basis. This is not science fiction … it’s a fact! In fact, many website owners are currently doing this … and so can you! 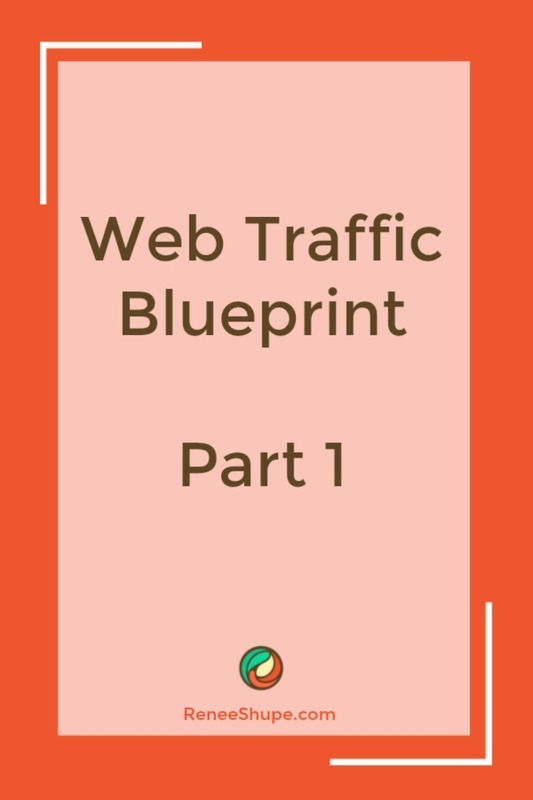 In our WordPress Traffic Blueprint article series, you will learn how to create an automated traffic system that will begin attracting targeted traffic to your website, simply by publishing regular content to your website. Access valuable data about your traffic-generation strategies, analyze results, measure ROI, etc. An expertly-configured WordPress website or blog is different than a professionally-configured WordPress site. An “expertly-configured” WordPress web site is a website that is not only powered by the WordPress CMS, but has also been expertly set up and configured (either by yourself or professionally) to take full advantage of the tremendous power, features and functionality of WordPress and its integration with various sites, specifically in areas like search engine optimization, content syndication and reporting. I write extensively on this site about the benefits of choosing WordPress to grow your business online. Understanding how and why an “expertly-configured” WordPress blog can be used to create an automated traffic-generation system requires a number of articles, which is why I recommend that you spend some time reading our other articles and subscribe to our site (this way, I can let you know when I publish a new article). Many web sites are traditionally built using platforms that create “static” websites, or websites with “static” web pages. Essentially, what this means is that the digital content just sit inside your server waiting to be found. By itself, the traditional website doesn’t communicate with anyone else outside the application; it doesn’t broadcast to anybody in the cybersphere, or inform any other site when new content has been published in the site. Think about it … if, with a traditional website, the content simply sits there passively waiting to be found, then the web site owner has to continually keep promoting their site and its content to maintain web traffic coming. Setup – Learn the best way to get started if you don’t have a web presence yet, or if you already have an existing site that may or may not have been built using WordPress. Configure – WordPress already comes with a number of built-in features and settings that can help you generate traffic. Learn what features and settings have to be configured for optimal results. Automate – Your traffic machine requires not only internal WordPress settings to be expertly configured, but also expert integration of your site with third-party services and other online properties (e.g. webmaster, analytics and social media accounts). Publicize – Once configuring your WordPress settings and integrating your site with various third-party services, you then begin to publish new content on a regular basis and WordPress will immediately notify and inform search engines, your social media pages and other online properties about the new content, giving your content wider online exposure to potential visitors. Optimize – We recommend beginning with a content marketing strategy to build organic traffic. With the right systems in place, you can then start monitoring and understanding your incoming traffic and start gathering valuable data that will allow you to make better decisions when expanding to additional traffic generation strategies. This article is part of a comprehensive series of articles designed to help business owners learn how to grow their business online sustainable using proven and cost-effective methods.